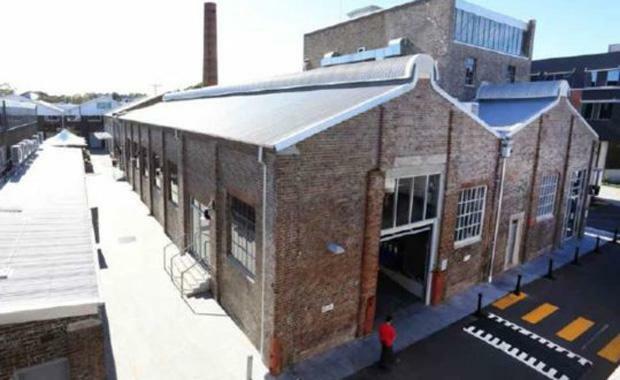 South Sydney’s, The Mill, with potential for further development has been listed for sale by PPB advisory. Located at 41-43 Bourke Road, Alexandria, The Mill is a 1.9 hectare complex featuring a mix of 10 modern and refurbished warehouse buildings, including the bar and restaurant complex The Grounds of Alexandria. 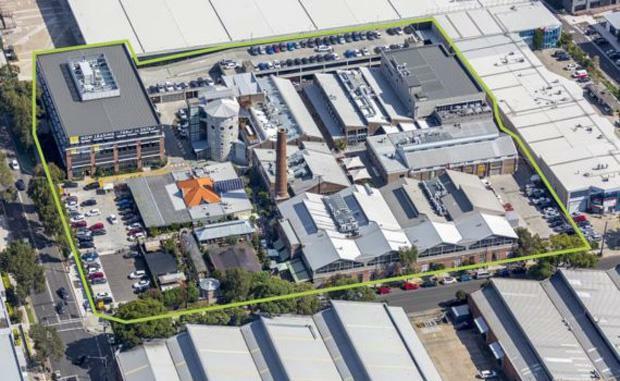 The Sydney Morning Herald reports that developers Goodman Group, Mirvac, CorVal and the soon-to-be-listed PropertyLink, are expected to bid for the site which could go for around $100million. CBRE’s Scott Gray-Spencer and Brendan Shipp are marketing the site on behalf of PPB. Mr Gray-Spencer said in the SMH, "The Alexandria leasing market has benefited from strong growth in both rents and tenant demand which, coupled with the social and food offering of The Grounds, makes this an exciting offering," Mr Gray-Spencer said. "The under-utilised floor space is another key element for investors who are looking for add-value opportunities. "Other current tenants include Genesis Care, Seafolly and Bluescope.